Professional upholstery cleaning is important in keeping your upholstery looking fantastic. When you get your upholstery professionally cleaned, you not only bring life back to your furniture or upholstery, but you also help to get rid of allergens that can trigger asthma and allergies. KIWI Services has 30 years of experience cleaning upholstery and our happy customers number in the hundreds of thousands. When choosing an upholstery cleaning company that provides quality cleaning and impeccable customer service, look no further than KIWI in El Lago. Our upholstery cleaning services are the best in the industry. Our technicians are professionally trained to clean a variety of upholstery and furniture. 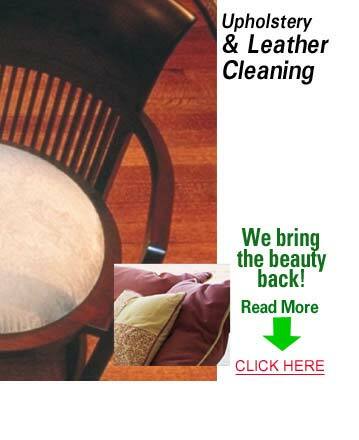 They use top of the line equipment that allows them to deep clean your upholstery and furniture. Our cleaning method and solutions are environmentally and family friendly meaning you will never have to breathe in harsh chemicals. KIWI also offers an Ultra-Seal protectant that can be added to ensure your upholstery and furniture stay clean longer. KIWI always puts our customers first. Our company is dedicated to making sure you are 100% happy with your upholstery cleaning. We offer a 30-day clean guarantee on all of our upholstery cleaning services. If you have any problems with your upholstery cleaning, give KIWI ca call and we will be back out to offer a complimentary re-cleaning.